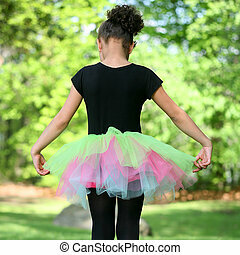 Ballerina in tutu. 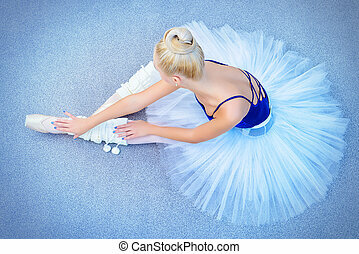 Beautiful ballet dancer training near the ballet barre in a ballet class. 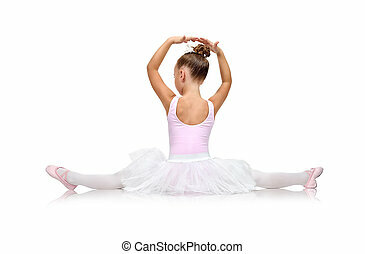 Beautiful ballet dancer training near the ballet barre in a ballet class. 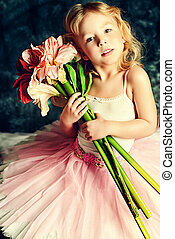 Pretty blonde ballerina in tutu skirt blowing colorful feathers on pink backdrop. 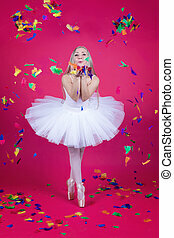 Pretty blonde ballerina in tutu skirt eating a donut while stretching. 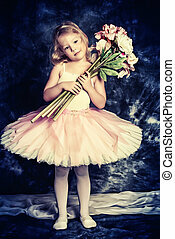 Pretty blonde ballerina in tutu skirt eating a donut on pink backdrop. 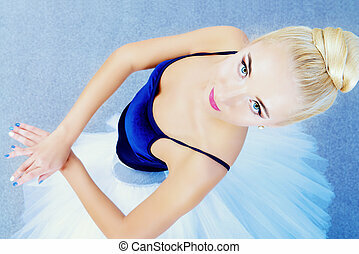 Ballet concept. 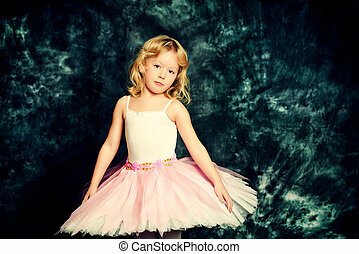 Portrait of a beautiful ballerina in tutu lying on a floor in ballet class. Art concept. 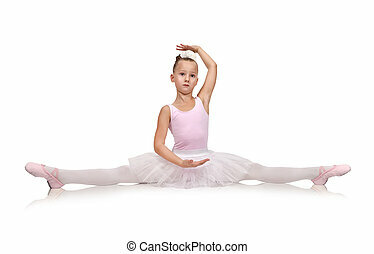 Beautiful ballerina dancing in ballet class. 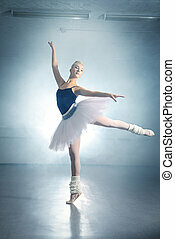 Ballet concept. 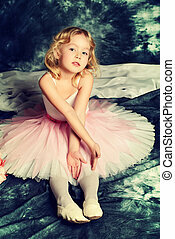 Portrait of a beautiful graceful ballerina wearing tutu and pointe shoes. 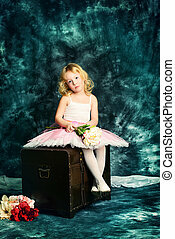 Portrait of a professional ballet dancer sitting on a floor. 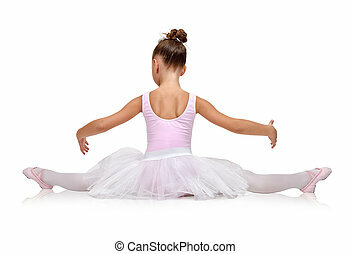 Female ballerina having a rest after performance or rehearsal. 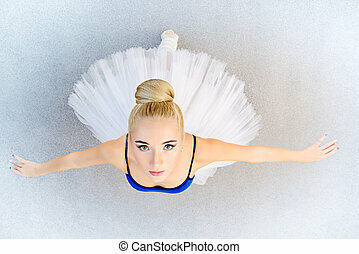 Ballet concept. 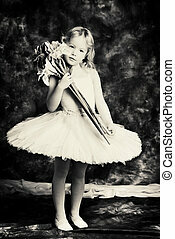 Beautiful young ballet dancer posing in studio. 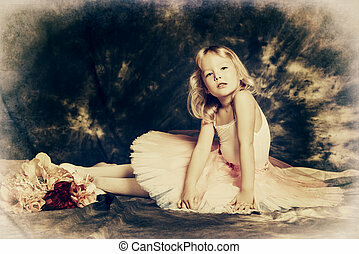 Pretty little girl ballerina in tutu posing over vintage background. 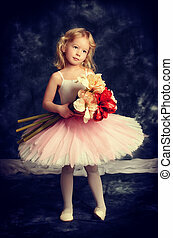 Pretty little girl ballerina in tutu posing over vintage background. Black-and-white photo. 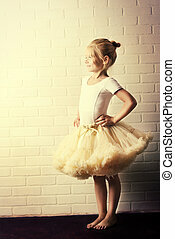 Little girl in a tutu by the white brick wall. 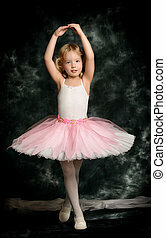 Ballet school. 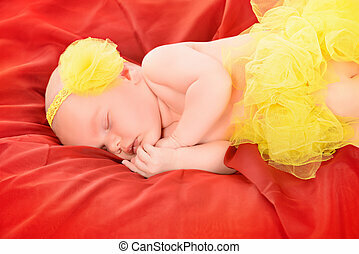 Beautiful little newborn girl lying on red blanket in lovely yellow skirt. 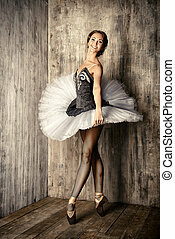 Beautiful graceful ballet dancer in black ballet leotard posing at studio. Jump, movement. Art concept. Isolated over white. 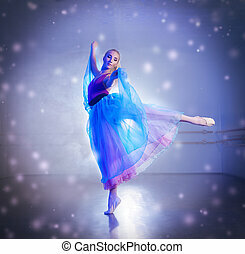 Professional ballet dancer posing at studio over grunge background. Art concept.